Available Size 12 in. x 35 in. 23 in. x 23 in. 23 in. x 23 in. Antislip 32 in. x 32 in. 23 in. x 23 in. 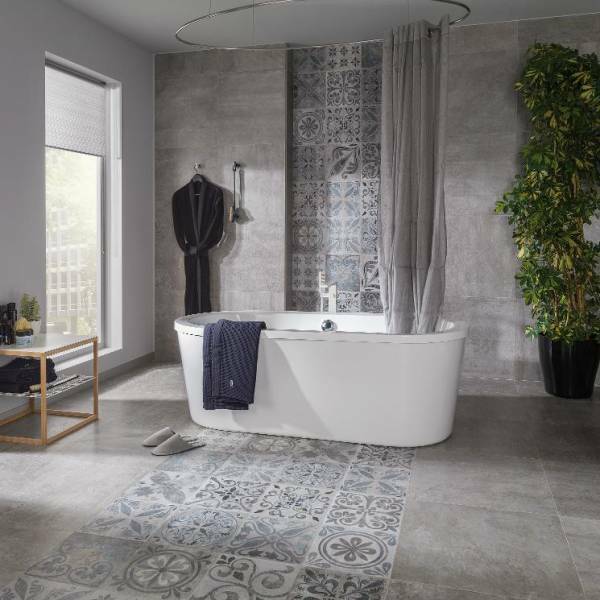 Silver from Rodano Collection by Porcelanosa is a rectified porcelain floor and wall tile with matte textured surface in 23x23 inch size and 13/32 inch thick. STON-KER® porcelain tiles are conceived for use on indoor or outdoor walls and floors, thanks to their high-performance properties. These allow them to withstand even the most extreme weather conditions, ensuring a high resistance to wear and tear. 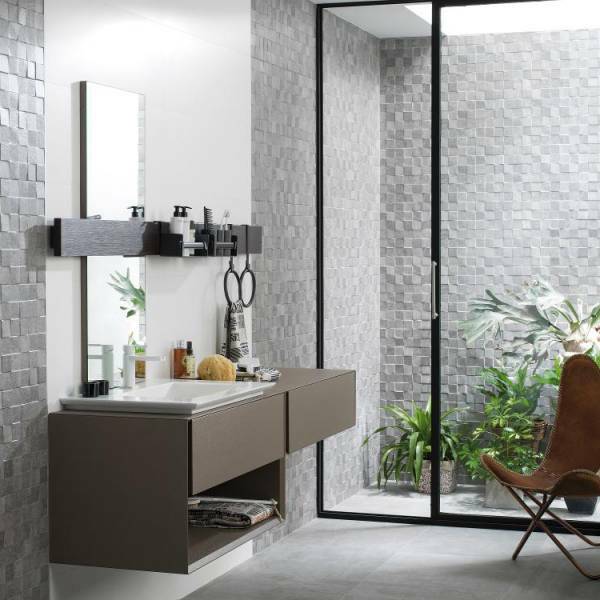 Porcelain tile is the most waterproof, resistant, and versatile material; this allows for it to be used as flooring, indoor wall covering, and facade covering for all kinds of commercial, public space, and residential projects. Among the advantages it offers its low absorption, resistance to stains or chemical attacks, to frost and temperature changes, as well as its hardness against abrasion, stand out.